At the August 22-23, 2018 meeting, the board of the Community Pharmacy Foundation honored the retirement of Robert ‘Bob’ Osterhaus from the board of directors. Board President Phil Burgess recognized Osterhaus’ contributions to CPF during his eighteen years of service. 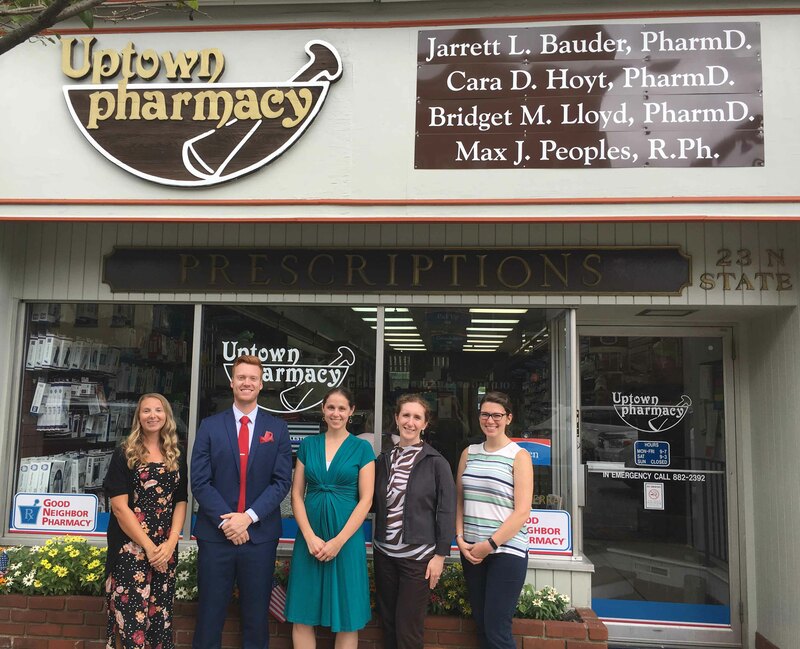 The board appointed Pharmacist Matt Osterhaus, a practicing community pharmacist and a national leader in community pharmacy, to the CPF board of directors. He joins Phil Burgess, Brian Jensen, Linda Garrelts MacLean, Dorinda Martin, Randy Myers and Carlos Ortiz. Additional information here. CPF Board and staff will visit Boston this week to engage with current and potential applicants, support grantees presenting project information and attend sessions to identify innovators with the next great idea to advance community pharmacy practice! 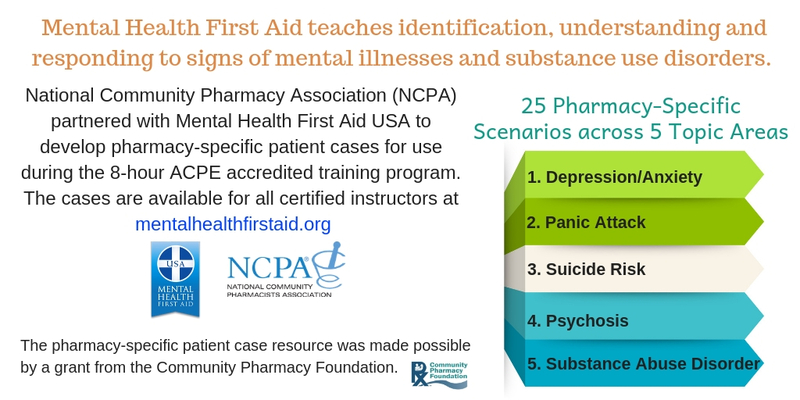 See the graphic to the right to learn more on how pharmacy-specific case scenarios are available as part of the standard Mental Health First-Aid Course. This eight-hour program offered as a NCPA pre-convention workshop will train participants on techniques to help those who might be experiencing a mental health or substance use-related crisis and will incorporate these pharmacy scenarios. Mental Health First Aid: More Valuable than CPR? Speaker: Clark Bishop, PharmD, Pharmacist Manager, Partner, Hutton Pharmacy, Blackwell, OK.
9:30-10:15am - CPF Grantee Jeff Rochon, CEO Washington State Pharmacy Association and CPF Board Member Linda Garrelts MacLean, Vice Dean for External Relations, Washington State University will participate on a panel with Bev Schaefer, co-owner Katterman’s Sand Point Pharmacy to discuss the topic 'Clarifying Collaborative Practice' regarding the history and current state of collaborative practice agreements (CPAs) in the state of Washington. American Pharmacists Association (APhA) - All investigators are invited to submit abstracts on topics pertaining to pharmacy practice and pharmacy-focused scientific research. The deadline for submission is Wednesday, October 3, 2018. More information. Innovation in Aging - call for papers on Aging and Public Health relating to the World Health Organization (WHO) public health framework for healthy aging (WHO, 2015). The editorial team will identify abstracts of interest and selected authors will be invited to submit full manuscripts. Abstract Submission Deadline: January 11, 2019. 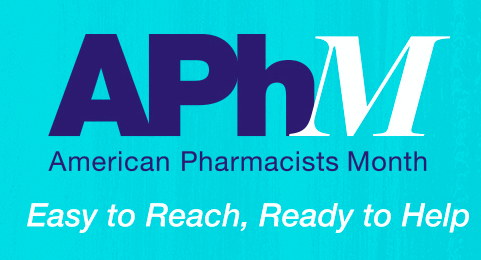 From the American Pharmacists Association - American Pharmacists Month is a time to recognize pharmacists’ contributions to health care and all they can do for their communities. Pharmacists are important members of your health care team. But do you know how much a pharmacist can really do for you? Plus, pharmacists are easy to reach: 90% of Americans live within two miles of a community pharmacy. Learn more about how pharmacists can help you every day. Then, visit your local pharmacy to talk to your pharmacist. A short conversation can make a big difference! The following grants were approved during recent meetings and are posted on the CPF website. The highlighted name is the applicant and other listings are team members. 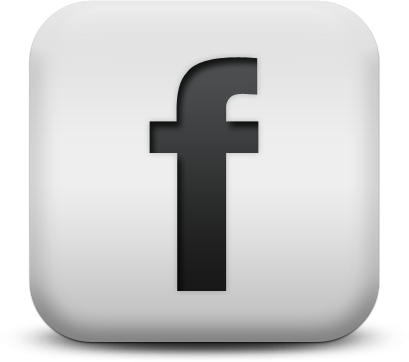 Make sure to follow the CPF social media sites for postings about their ongoing progress. The following six grants have been completed since the last newsletter! The links below for 'Grant Details' provide a project overview, and the additional links list relevant forms and tools. 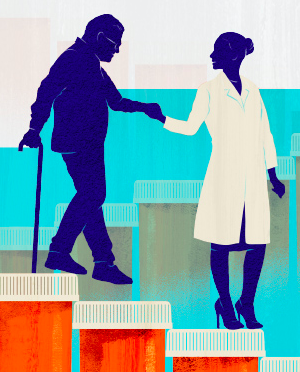 Learning and overcoming barriers to create reimbursable pharmacist services in an ACO – implementation toolkit available! Learn how community pharmacies can make a difference in depression. Use the Toolkit to start a new service providing depression screenings, referrals, and patient follow-up. "Thank you for funding and encouraging our work. Among other observations, we found that our patients had high loyalty to their community pharmacists. Our research team is continuing to further explore this finding." Community pharmacists explored enhancing asthma patient care by adding fractional exhaled nitric oxide (FeNO) patient assessments to the Wisconsin Pharmacy Quality Collaborative (WPQC) asthma-focused comprehensive medication reviews and assessments. The toolkit contains appointment and marketing materials. Dedicated time for pharmacy technicians to assist with MTM workflow provides more time and increases pharmacist patient care appointments. Iowa Medicaid managed care implementation study – multiple private plans increased pharmacy workload, created patient confusion, and generated new reimbursement challenges while maintaining the same payment rate. Advancing a Community Pharmacy Enhanced Service Network. 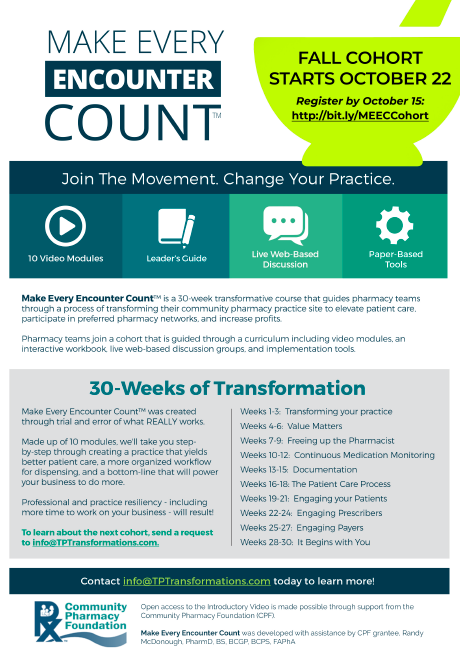 Make Every Encounter Count™, developed by CEI, is a 30-week transformative course that guides pharmacy teams through a process of transforming their community pharmacy practice site to elevate patient care, participate in preferred pharmacy networks, and increase profits. Pharmacy teams join a cohort that is guided through a curriculum including video modules, an interactive workbook, live web-based discussion groups, and implementation tools. 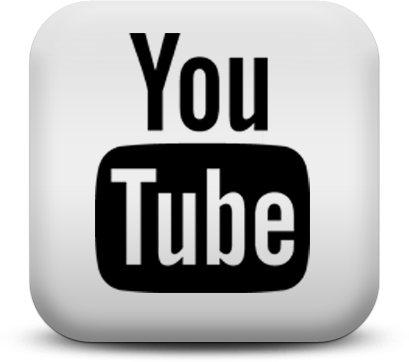 Open access to the Introductory Video is made possible through support from the Community Pharmacy Foundation (CPF). Make Every Encounter Count was developed with assistance by CPF grantee Randy McDonough, PharmD, BS. CPF received notification of the following grant-related articles that were published in peer-review journals. The link below for the Publication will display the citation and abstract. The Grant Details link takes you to the primary CPF page where additional grant materials (e.g. forms, tools, and synopsis) are posted. The feasibility of an inter-professional transitions of care service in an older adult population. Testing the organizational theory of innovation implementation effectiveness in a community pharmacy medication management program: a hurdle regression analysis. A community pharmacist-led service to facilitate care transitions and reduce hospital readmissions. Pharmacy students and pharmacy technicians in medication reconciliation: a review of the current literature. Pharmacists’ knowledge of veterinary pharmacotherapy and the impact of an educational intervention.